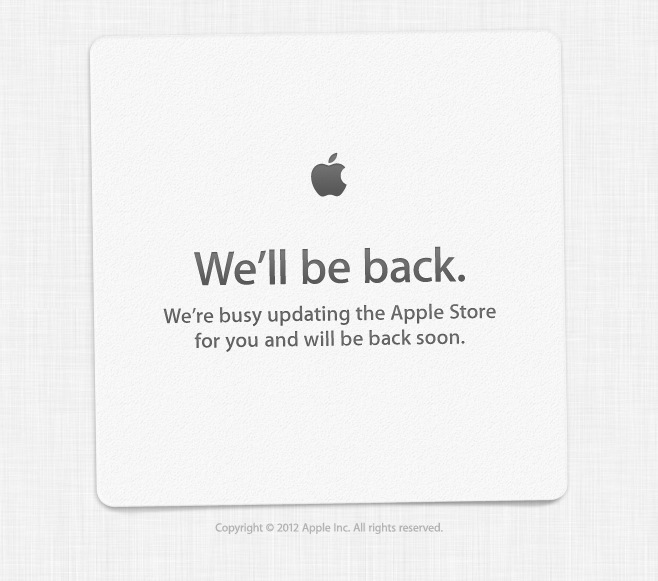 The Apple Store is being updated right now... Could this mean they are releasing something? Update July 18th: False alarm! Looks like Apple was just doing routine maintenance. No Mountain Lion, nothing. 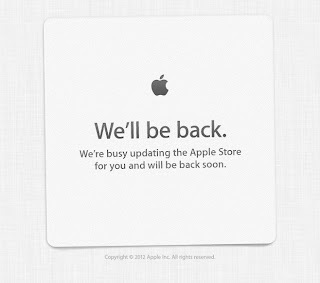 hopefully the mac mini gets a speed bump!